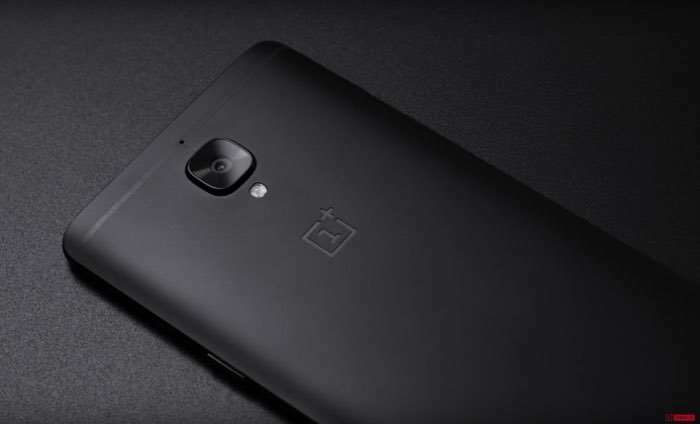 We have heard a number of rumors about the new OnePlus 5 smartphone and now it looks like we may have some details on the release date for the device. We previously heard that the OnePlus 5 would launch some time in June and now according to a recent report, the handset will launch on the 15th of June 2017. As a reminder the OnePlus 5 is rumored to come with a Snapdragon 835 processor and a 5.5 inch QHD display. The handset is also rumored to come with 6GB of RAM and 64GB and 128GB of storage, it will also come with a 3600 mAh battery and dual rear cameras. The release date of the 15th of June has been apparently hinted at on an internal email, of course this date has yet to be confirmed by OnePlus, as soon as we get some more details, we will let you guys know.